Bugz in the Attic’s Consequences is our Song for Sunday this week. Shout out to Theodore Taylor for the inspiration. I’ve been bumping this track on hot sunny days for years and, for once, the UK has provided plenty this weekend. 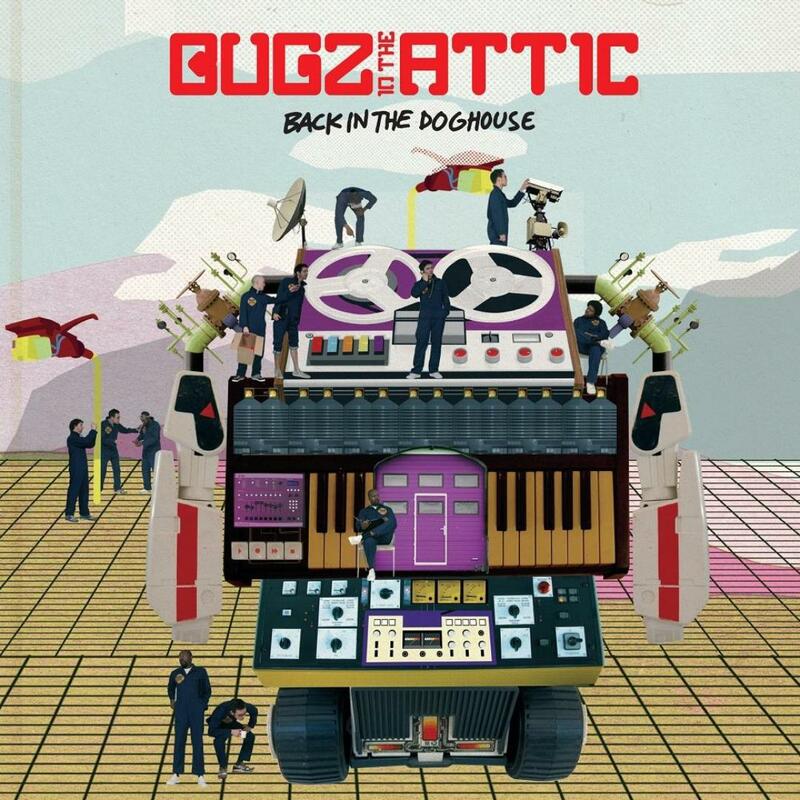 For the uninitiated, Bugz in the Attic is a collective of DJs and producers from West London. Their debut album Back in the Doghouse was released in 2006 and the collective are best known for their track, Booty La La. Consequences is taken from the same album and it’s so damn funky. It has an 80s electro flavour but updated for the then-present day. A BBQ standard if I ever heard one.